Dr. Angela Courtney and our entire team are committed to you, because our patients are the most important people in our practice. We realize this commitment through our care, skill, and judgment in not only providing the highest quality of dental treatment, but also a warm, caring, and empathetic environment from which we can partner with you and provide the dental care necessary for optimal oral health. We are committed to developing a relationship with you so that you may better understand your options and freely choose the one that's right for you. Finding a dentist for your whole family who can treat the unique needs at every stage of life might seem daunting, but you’ve come to the right place. Our full spectrum of dental services equips us to treat patients looking for restorative dentistry, cosmetic dentistry, general dentistry, or children’s dentistry. We will strive to better understand your needs and provide you with dentistry that improves the look and feel of your smile, and ultimately, your self-esteem confidence. It's all about you at our Columbus, OH dentistry practice. Patients often feel a bit anxious about visiting the dentist, but Dr. Courtney and the team at Artistry Smile Center are dedicated to eliminating the old ideas about dentistry as sterile and uncomfortable. You’ve never experienced dentistry in Columbus like this before. Our family dentistry practice offers a spa-like experience that helps you relax and makes necessary medical treatment a respite from your busy life. 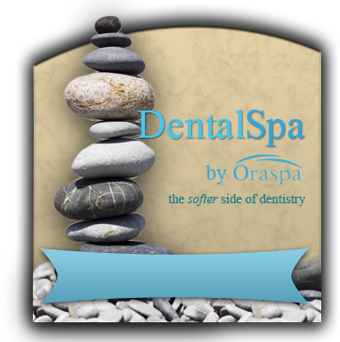 The Oraspa technique combines a holistic approach with the science of dental treatment for overall wellness. This wonderfully calming therapy is complimentary for each patient, and will make you look forward to visiting our Columbus dentistry practice for your routine exams. We invite you to experience our relaxing, soothing environment, while being catered to by our warm and friendly team members. 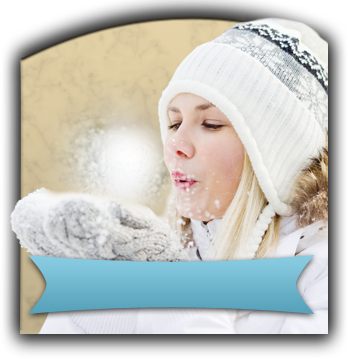 Located in Columbus, our office is convenient to Upper Arlington, Dublin, and Westerville. Call today to reserve your appointment with Dr. Courtney.